We are a company born of tradition, committed to growth in design, manufacturing, installation and support of medical equipment supplies, systems and plants for the distribution and use of pure, technical and medical gases. We have a passion for challenge sand for continuous improvement, and we put a premium on quality and on meeting the needs of our partners in Europe and around the world. In 1987, after a long experience as an entrepreneur in his family’s industrial gas equipment business, Vittorio Bassino founded Delta p, which from the start was dedicated to the development and production of devices and equipment for the use of medical, pure and technical gases. Over the years, with the ambition to become a company of reference among medical equipment manufacturers and meet the ever widening demands of its clients, Delta p consolidated its offering also in the plant engineering and maintenance sectors. Thanks to qualified experience, entrepreneurial enthusiasm and modern attitude on the part of the founder and his collaborators, in a few years the company gained a prominent position in the national market of medical equipment supply and reinforced its competitiveness at the international level. Still today, future development at Delta P is based on solid principles: real knowledge of the sector, technological leadership for innovative solutions, a wide range of offerings, the excellence and quality of gas equipment manufacturing, responsibility toward the client. These are the key points for sustainable development that Delta P incorporates into its business strategy and that have allowed the company to strengthen its position abroad, where it is present in 57 countries. Today Delta P is guided by two partners – Dario e Claudio Bassino – who counts on the collaboration of a strong and united team that shares their passion for the vocation and also embraces Quality as a value, transforming initiative and ideas into accomplishments. The headquarters in Rosate, in the province of Milan, is constituted by a production plant covering more than 3500 m2 in all. For operations in the field (plant installation and maintenance) there are mobile workshops that currently provide service to more than 120 hospitals and clinical centres. The desire to satisfy the needs of clients, thanks also to a rich and technologically advanced product offering, has always been one of the elements driving the growth and evolution of Delta P.
The product lines that we design, manufacture and certify consist of devices and equipment for the use, treatment and supply of medical, pure and technical gases. Delta P is committed not only to providing its clients with the full circle manufacturing and distribution of medical gas supplies, equipment and systems in its portfolio, but also to providing assistance in the choice and management of all elements and additional services for the use of gases. solutions for specific gas equipment tenders or requirements in line with the continuous updating of the specific standards in force. The next level is comprehensive technical consultancy in manufacturing and installation of medical gas equipment including post sales assistance, with particular attention to advanced safety requirements in each of these phases. The vehicle fleet fitted out as a “mobile workshop” ensures that interventions are rapid and efficient through an on-site global assistance service. Every system managed by Delta P has maintenance schedules that are constantly updated, creating a historic support database. Delta P offers also 24-hour on-call assistance upon request and organizes training courses and professional updating on the operational management of systems for technical, medical and paramedical personnel. 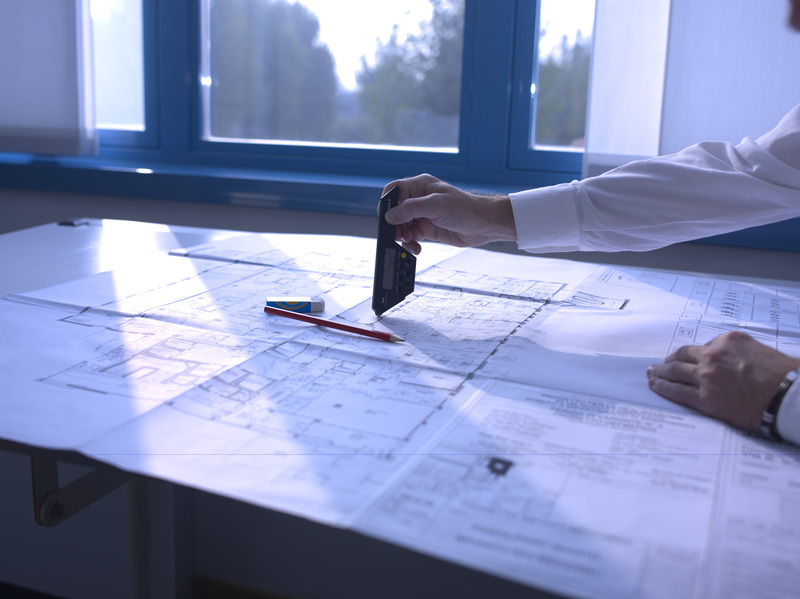 Delta P has a constant commitment to establish, cultivate and maintain relationships with its clients, providing specific consultation in every sector and for every type of product. Delta P has a presence abroad in 57 countries, where it performs its activities through a network of partners. In Italy it operates through direct management from the central headquarters to the entire territory or at the regional level through collaboration with friendly suppliers of medical equipment. In addition, there is a technical and sales branch in the Veneto region. 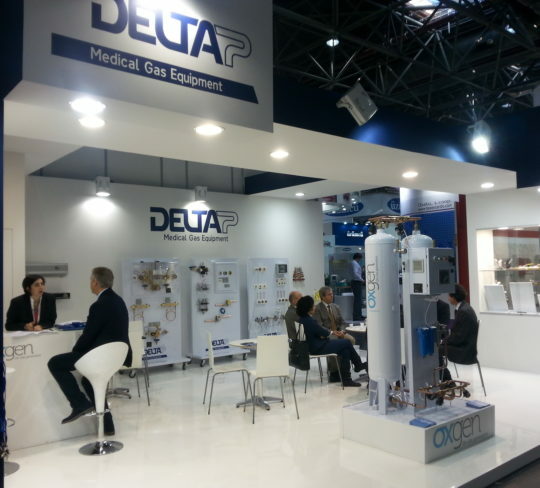 Every year, Delta P participates at the main trade shows in the sector, to keep abreast of updates and innovations in the market of medical gas equipment and to meet with clients.